Do you have any questions or remarks? Email us through our contact form or call us to make an appointment. 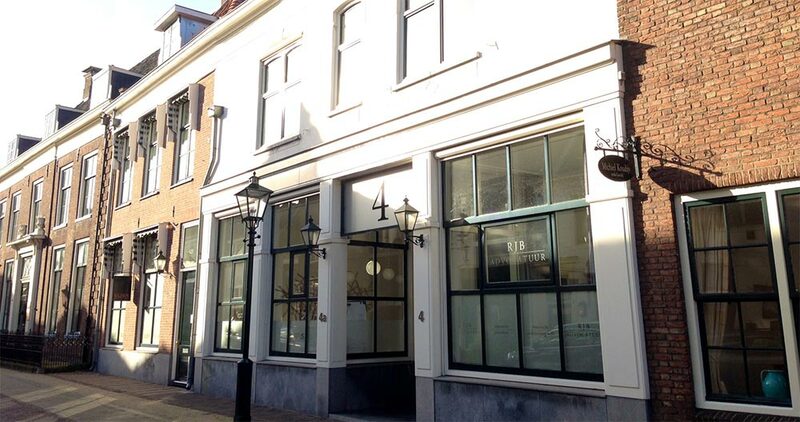 You are welcome at our office in Naarden-Vesting. Parking spaces are available near the Nieuwe Haven, the Nieuwe Molen or at Het Arsenaal.